Make your home look expensive without breaking the bank. Julius is available in Silver Grey, Teal Blue, Soft Pink and Antique Gold - all on trend, all beautifully opulent - with a piped edge. Rich, luxurious velvet. That's what we'll be snuggling up to in the evenings. 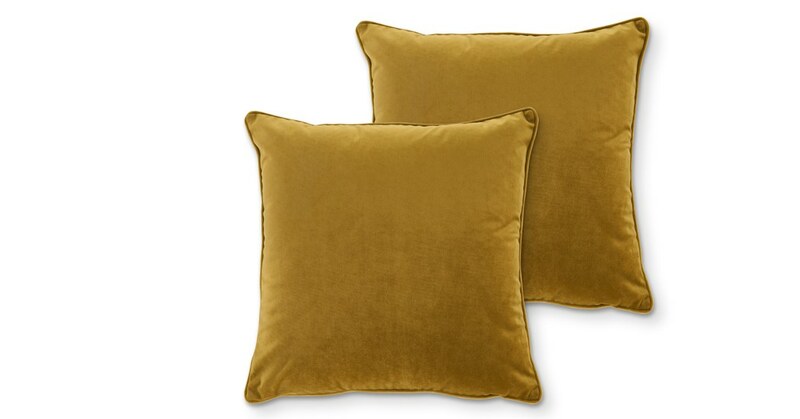 These Julius cushions will glam up any sofa and add extra comfort while they're at it. Dressing your living room with some cushions? Why stop there? The Julius collection also includes matching velvet curtains making styling your home so much easier.